Sometimes understating income is just carelessness. Sometimes its tax fraud or tax evasion. 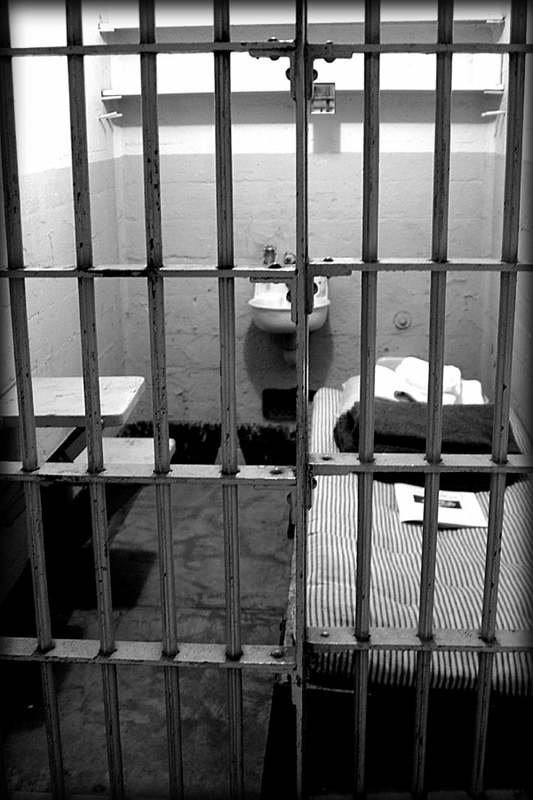 People don’t always realize that tax fraud or tax evasion can lead to time in jail. Convincing judges to sentence defendants to prison for criminal tax evasion continues to be a priority for the Department of Justice where taxpayers have willfully underreported their income or made false statements to the IRS revenue agents regarding their tax liabilities, as shown by unrelated decisions handed down against Abdelhamid M. Horany and Robert C. Sathre. Horany, a business owner, admitted to underreporting his income by approximately $175,000, which resulted in his underreporting his tax due and owing by over $60,000 in 2007 alone. In total, Horany underreported his tax due by more than $145,000; he was sentenced to 12 months in prison for his actions. Sometimes taxpayers try to convince themselves that the IRS won’t go after them because they are “minnows.” This case is a warning that it is not necessary to evade millions of dollars in taxes in order to be prosecuted for tax evasion. Sathre, also a business owner, was a much bigger fish; he pled guilty to charges of tax evasion and was sentenced to 36 months in prison and was ordered to pay $3,113,882 in restitution for willfully evading payment of his taxes for 1995 and 1996. According to the Department of Justice press release, Sathre concealed income from a property he sold, for which he received over $3 million in installment payments. Sathre compounded the problem by sending over $500,000 during 2005 and 2006 to an offshore bank account in the Caribbean, and later wired $900,000 from the sale of another property to the same offshore account in an attempt keep the funds out of the reach of the IRS. In addition, Sathre supplied the Caribbean bank with false declarations and false promissory notes and also claimed he was neither a citizen nor a resident of the United States. Although not mentioned in the press release, one would assume that Sathre also failed to file Foreign Bank Account Reports (FBARs) on TD-F 90-22.1 (now known as FinCEN Form 114). These criminal tax cases (among many others) demonstrate that the IRS takes the issue of underreporting income very seriously and will not hesitate to press for a prison sentence in cases involving tax evasion. Call our experienced criminal tax attorneys at 1-800 Tax Litigator (1-800-208-6200) for a confidential consultation to discuss available options if you have been contacted by the IRS in connection with civil or criminal tax fraud or tax evasion, or any other high stakes tax problem. Subscribe to the Free Online Publication, The Tax Terminator. It will keep you abreast of events that are making the news and perhaps affecting you or your business.